Last year, to celebrate the 100th anniversary, I wrote a series of ten blog posts about the novel, its unforgettable (anti-)heroine Undine Spragg, and the changes Wharton made to the text between the version that was serialized in Scribner’s Magazine and the publication of the first edition on October 18, 1913. I wrote, for example, about how my interest in local history, and a trip to the Halifax Citadel, led to my discovery of this fantastic novel. I talked about the source of Undine’s unusual name, and traced connections from Undine to Lorelei Lee, Marilyn Monroe, and Madonna (“diamonds are a girl’s best friend”). 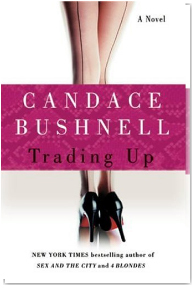 I also explored Wharton’s influence on Candace Bushnell and Julian Fellowes. 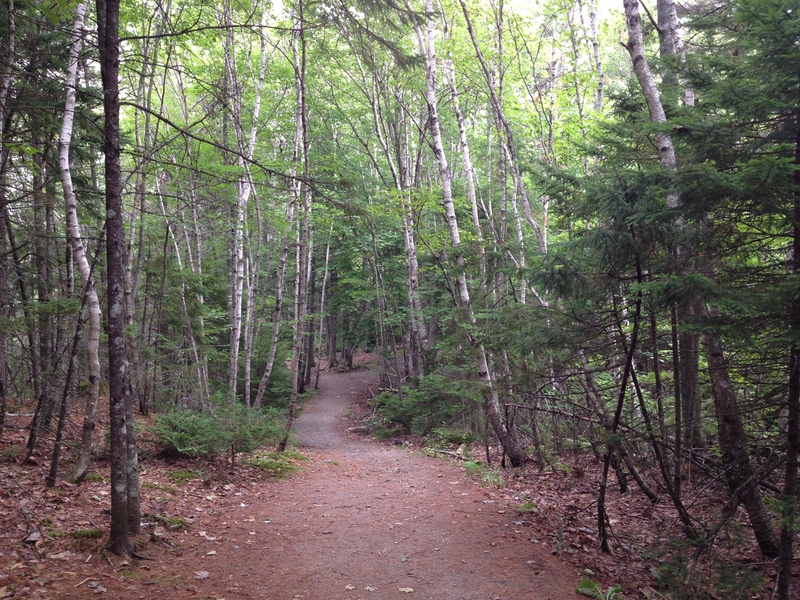 And there are several more posts – I hope you enjoy reading (or rereading) them. Undine’s restless ambition is endlessly fascinating. I’ve always thought the best line in the novel is this one: “There was something still better beyond, then – more luxurious, more exciting, more worthy of her!” She’s never, ever satisfied, no matter how much money or power she has. It was great to hear the news last week that Scarlett Johansson will star as Undine in a new television adaptation of the novel. I do think being a movie star might well be “the one part [Undine] was really made for” (to quote a line from the novel out of context). 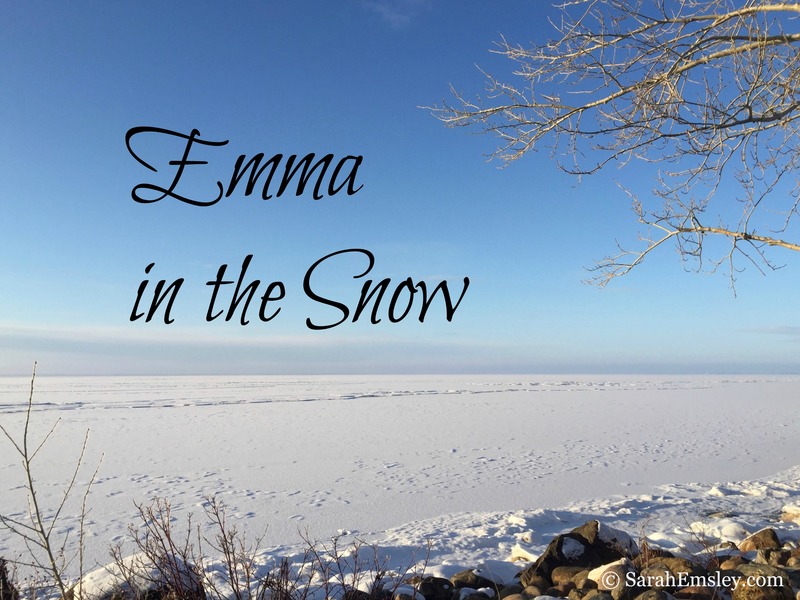 I had such a great time putting together this celebration of The Custom of the Country last year that I decided to do something similar to celebrate the 200th anniversary of Mansfield Park – and we all know how that turned out! 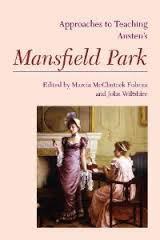 Instead of writing ten posts myself, I’m hosting a huge party for Mansfield Park, and now there are more than forty contributors writing guest posts. (Here’s your “Invitation to Mansfield Park,” for anyone who hasn’t received it yet.) I think Undine Spragg would be quite jealous that Fanny Price’s party is bigger than hers was. But then, Undine was celebrating only 100 years last year, not 200. Happy 101st birthday to Undine Spragg and The Custom of the Country! 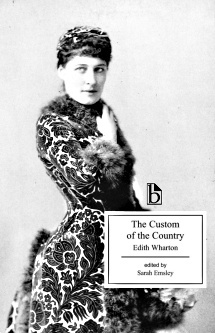 The Custom of the Country is my favorite Edith Wharton book. Thank you for letting me know about the upcoming TV movie with Scarlett Johansson. I’m looking forward to seeing it! I’m also looking forward to reading some of your earlier posts on the book. Thanks for reading, Joy! I’ll be very interested to see what this adaptation is like. Scarlett Johansson does seem to be an excellent choice. I just finished a fun book shopping trip (the real kind, the really really fun kind, in a real bookstore, where I could gather up an armload of books that I could barely heave up to the counter) because I wanted to squirrel away my winter supply of reading, and The Custom of the Country was on my list and top of my stack thanks to you! I am giving dear Edith another go. :o) I’m also looking forward to catching up on your articles. 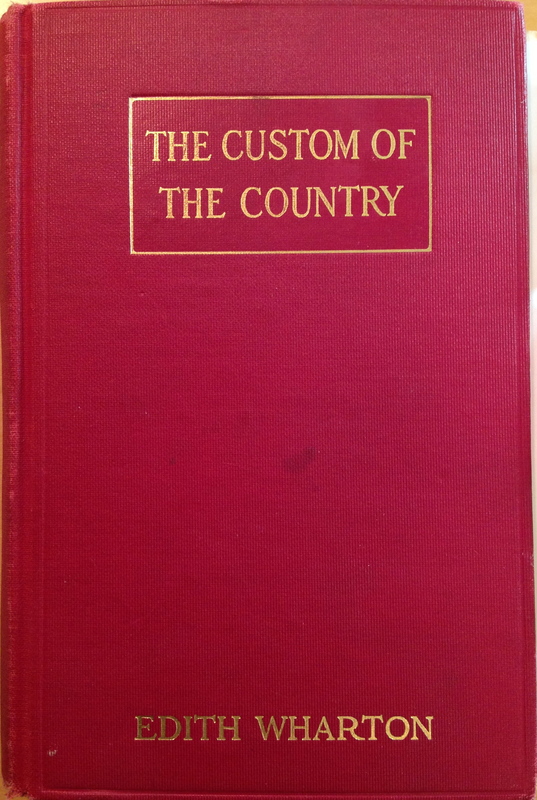 Oh, I’m so pleased to hear that you’re going to read The Custom of the Country! And what a wonderful shopping trip. The real, old-fashioned kind. What else was in that stack? Hope you enjoy! Do tell me what you think of Undine.